We still have a few of these 50th Anniversary Contenders to sell from our original allotment. Unfortunately, no news from TC as to when they will ship. Our new partnership with Turnbull Restoration has produced several beautiful color case hardened frames. We are offering them in Encore Prohunter and G2 Contender pistol frame assemblies. They can be used for pistol or rifle, and they are stunning. We also have the ability for you to send your BLUED pre-owned Encore Prohunter or G2 Contender frames to us and we will send them to have them color case hardened. Check out our youtube video for more information. We are excited to announce that we still have four of the 6.5 PRC barrels left from our June MGM order. The May order shipped the first week of June, and we know that many of you are anxiously awaiting the arrival of your new barrel. It's been said that necessity is the mother of invention. At HOA, it could be said that "excess is the mother of invention". Record breaking frame sales have led to an excess of black Encore Prohunter stocksets, and we decided that the old trusty black stocksets needed a makeover. We are excited to introduce our Custom Colored Encore Prohunter Stocksets in Desert Tan, Medium Gray, and Olive Drab Green. 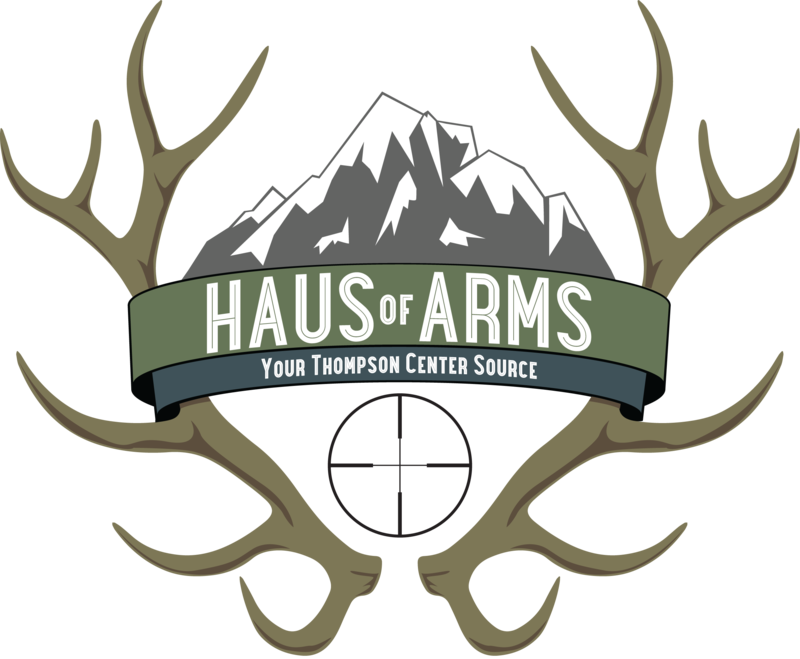 We recently added a new category on the HausOfArms site. There was much discussion about how to label this new section. Ruth really wanted to call it "Pre-Loved". Emily voted for "Pre-Owned". We decided on "Used". Short and simple, right? We take in a lot of used inventory from customers wanting to trade in items for something new or different. Now we are offering that inventory to our customers first. Check it out here.